Click the button below to add the !! 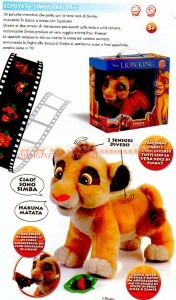 !SIMBA PARLANTE !!!! 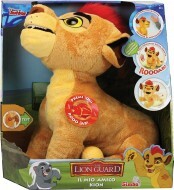 !GIOCHI PREZIOSI RE LEONE GIOCATTOLO PELUCHE PERSONAGGIO SIMBA PARLANTE INTERATTIVO COD 1636 ( CONFEZIONE UN PO' ROVINATA ) to your wish list.